Are you thinking of buying a fixer-upper? Purchasing a property that needs some renovating is a terrific way to move into an otherwise unaffordable neighborhood. Here are some tips to help you know what to look for and how to purchase a fixer-upper. How much money can you afford to spend on a house? Keep in mind that you’ll need a significant amount of money for repairs in addition to the purchase price. Luckily, there are many loan programs available to assist you in buying and renovating a fixer-upper. The FHA 203K Home Renovation Loan is a favorite choice for many buyers because it allows a borrower to combine a mortgage and renovation funding into one loan payment. The result is that, if you qualify for a total loan amount of $200,000, you can, for example, buy a fixer-upper for $140,000 and spend $60,000 on renovations. Homes for Heroes wants to help you achieve your dream of buying a fixer-upper. Just by using a Home for Heroes affiliated real estate agent, you’ll receive a Hero Reward check after closing. If the purchase price of your home is $240,000, for example, you will receive a Hero Reward check for $1,400. The money will come in handy during your renovations. Do you have any experience with tools, plumbing, and electrical systems? 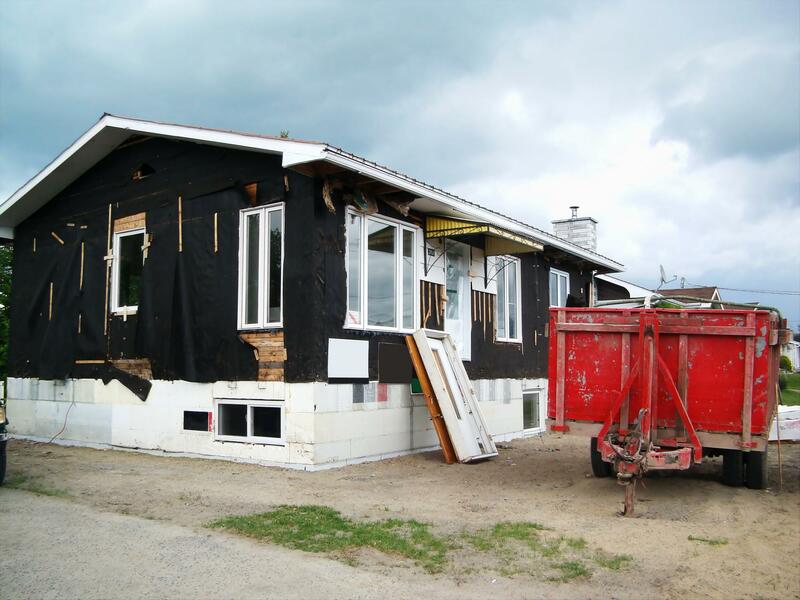 An honest evaluation of your construction ability is a crucial consideration since renovating a home takes significant skill and effort. Think about how much time you can work on your home. 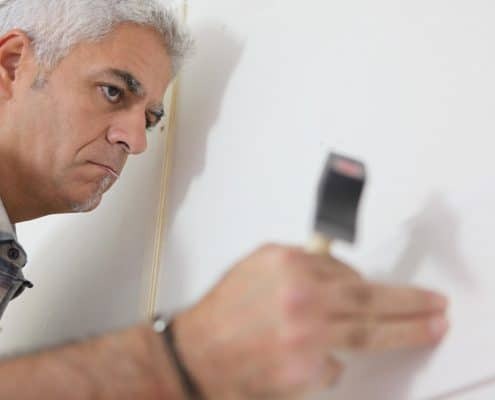 You’ll have to pay a professional to do anything that you can’t complete by yourself, so consider if you can afford to hire people for an extensive remodel. Finding an appropriate property that fits your needs and budget takes work. Fixer-uppers are not all the same, so it’s helpful to rely on your real estate professional for advice. Your agent understands your situation and the home renovation trends in your community. Your real estate agent knows what is available in your area and is in a terrific position to locate potential properties. Foreclosures and estate sales often yield outstanding fixer-upper opportunities. Be prepared to tour some possible homes in your area, as it can take time to find the perfect house. You’re committing substantial financial resources, along with an enormous amount of effort, into making this building your dream home. Choose a dwelling that deserves all your sweat and spending. Once you find a potential house, it’s time to hire a professional home inspector. Even more than with a regular house purchase, inspecting a fixer-upper is a must because the report gives you information to help you decide if you can handle renovating the property. Does the structure just need cosmetic improvements that you can tackle over time? On the other hand, is the whole house in danger of collapse? Along with letting you know the potential size of the renovation task, an inspection report gives you negotiating room with the seller if the structure suffers from significant defects. If the home inspection uncovers any potential structural issues with the building, it is imperative that you consult a structural engineer who can assess the actual situation with the house. Some problems are tremendously costly to repair, and you need to know about them before you make an offer on the house. Experts recommend that you consult a contractor before you purchase the home. Your real estate agent can suggest local contractors experienced in renovating homes like the one you are contemplating purchasing. The contractor will examine the property and, using information from the inspection reports, provide an estimate of the cost to remedy any issues found in the house. It’s important to keep in mind that the estimate from the contractor may not end up as the total cost of the renovation project. Design decisions and other additional expenses, such as unexpected construction requirements, can add to the final price. Make sure that your renovation budget sets aside funds to cover these budget hits. 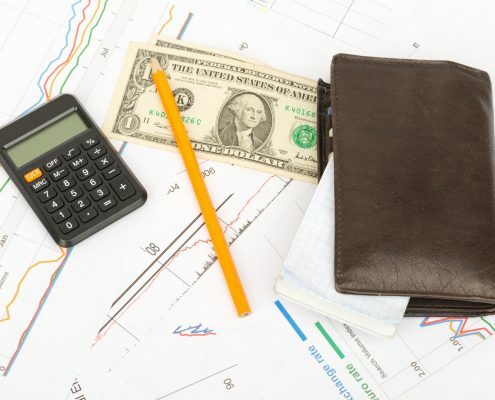 A typical contingency fund is 5 – 10% of the total budget. Now that you have a decent idea of how much money you can borrow, along with how much it will cost you to renovate the house, it is time to craft an offer to buy the property. Your real estate specialist is an expert in negotiating with the seller to achieve maximum results. In most cases, a realistic offer looks at the price that similar updated homes sell for in your area, then deducts an amount that takes into account costly defects with the property. For example, if an updated house in your neighborhood sells for $250,000 and the repairs to the seller’s property are estimated at around $40,000 it makes sense to offer approximately $210,000. The amount that you can reasonably deduct from the asking price depends on the status of the market. For example, in a hot market, a seller has little incentive to give a discount on the list price. There’s an old saying in a home renovation that you never know what to expect until you open the walls. Renovating a home is fraught with complex challenges that lead to construction delays and cost overruns. Careful planning and preparation will keep a construction surprise from turning into a disaster. In closing, renovating a fixer-upper is a great way to move into the home and neighborhood of your dreams. You can overcome the obstacles involved in home renovation through careful planning, patience, and lots of effort. For advice or help on buying a fixer-upper, contact one of our real estate specialists today.